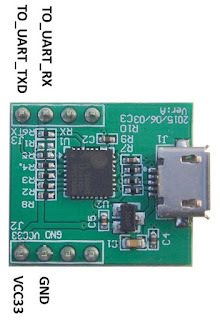 Few months ago I bought an GPS receiver from http://navspark.mybigcommerce.com/navspark-mini-uart-to-usb-adapter/ along with an GPS antenna. I recommend you to take also the antenna for an extra $9 since without it the board is useless. 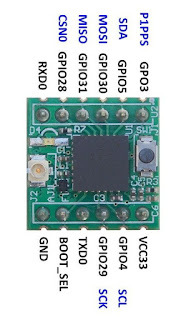 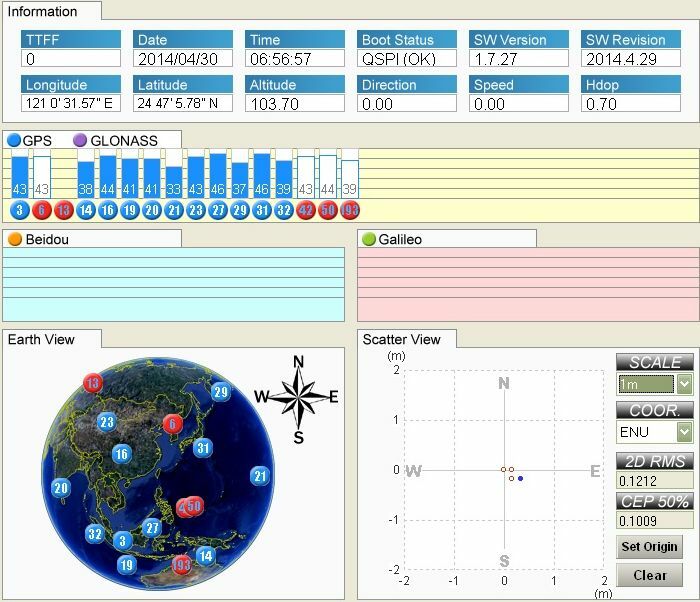 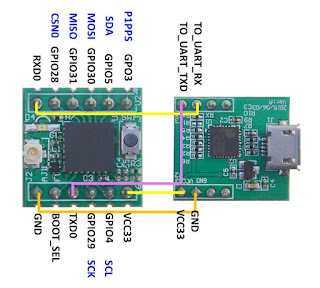 The plan is to connect the GPS with the ESP8266 and with the new LoRa modules from Dorji.com to have a full LoRaWAN module. 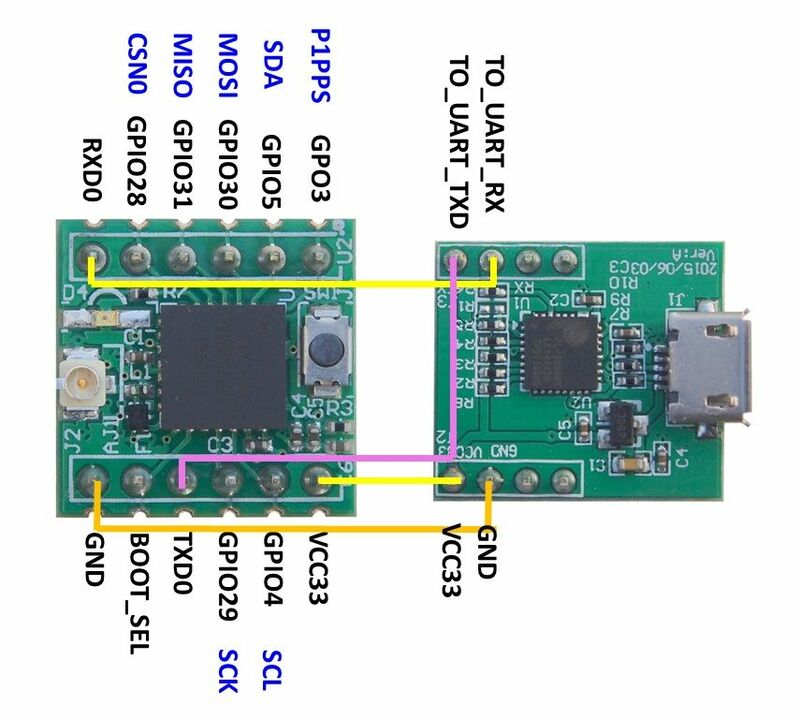 I guess can use this setup also as a single channel gateway for LoRaWAN. 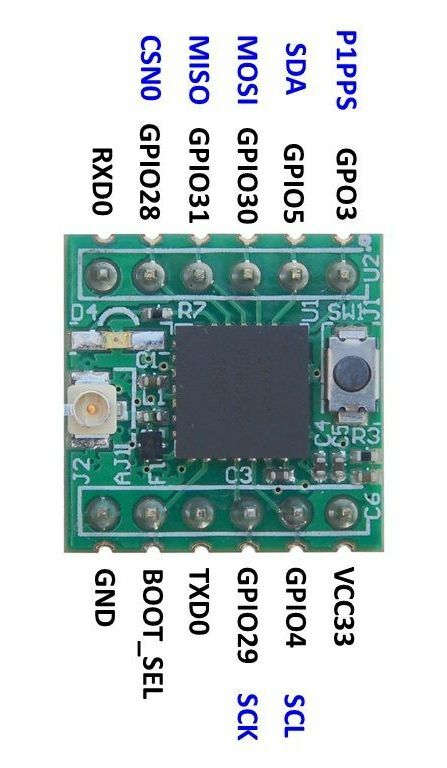 It will be very small, cheap, battery operated, ideal for demos, students and as a LoRa STARTER KIT.